Keeping you and your business and your computer network connected. Offering advice, implementation and maintenance of your electronic communication infrastructures, covering both remote working and office based working via Connectivity. Fibre Optic Solutions – enabling you to communicate at speeds of 100Mb/s or more. Great for those looking to communicate between offices located in different buildings via phone, internet or hardware. SDSL (Symmetric Digital Subscriber Line) is a high-speed Internet access service with matching upstream and downstream data rates. Perfect for companies who upload and download lots of data or, those that rely on applications such as VoIP, VPN and Remote Working. ADSL (Asymmetric Digital Subscriber Line) is a high-speed Internet access service enabling you to send and receive data at speeds that far exceed conventional dial-up modems. With download speeds up to 24Mbps and upload speeds up to 2.5Mbps. Dedicated WAN Links – quicker than SDSL and ADSL. Permanent voice or data connections which link two or more sites together, a perfect way to link up low speed LANs. 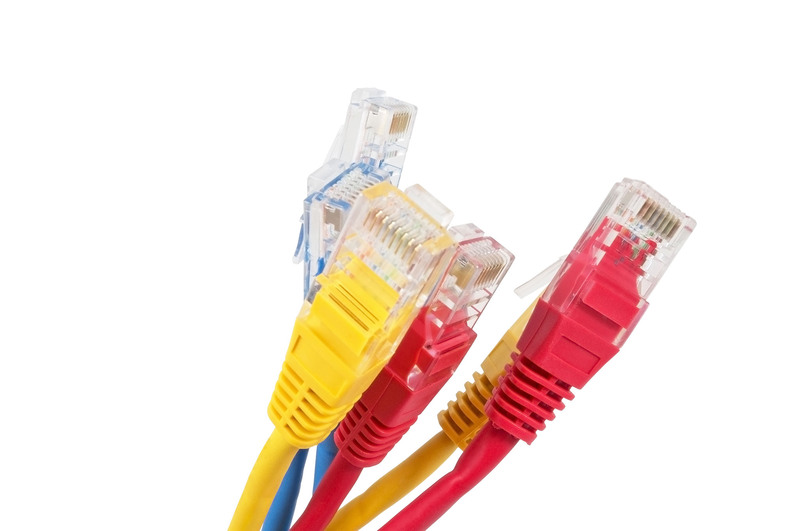 CAT 5e and CAT6 network cabling; to enable communication via the internet, phone or hardware to people in the same. Wi-fi – wireless networking technology that uses radio waves to provide wireless high-speed Internet and network connections, there ae no physical wired connections between the sender and the receiver. Telephony VoIP (Voice over Internet Protocol) – providing you with hardware and software that enables you to use the Internet for the transmission of telephone calls. A major advantage having a VoIP phone system is the cost saving benefits when compared to the traditional telephone networks.